MOSCOW, August 29. /TASS/. Russia’s Central Election Commission is prepared for a possible nationwide referendum on raising the retirement age, CEC Chairperson Ella Pamfilova told reporters on Wednesday. "No matter how things unfold, we have been seriously preparing for a referendum if it takes place," Pamfilova said. "If the referendum is held, we are ready in terms of all aspects, including financial ones, [we know] what to do and which amendments to the budget we should make," she stressed. The referendum may be held on Sunday between April 7 and May 12, 2019, Pamfilova said, noting that its organizers should unite now and meet all demands for the preparation. The next stage will be to collect 2 million signatures in support of the plebiscite. Under the law on organizing a referendum, its initiators should register groups with the same question at least in 43 Russian regions. However, two groups with the same questions in one region cannot be registered. The Central Election Commission has approved five questions, which are similar and devoted to raising the retirement age. A total of 58 groups have been registered. 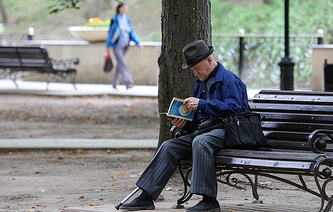 The draft bill on changes to the national pension system submitted by the government to the State Duma, the lower house of parliament, stipulates a gradual increase in the retirement age to 65 for men (by 2028) and 63 for women (by 2034). Currently, the retirement age for men and women is 60 and 55 years, respectively. The authorities plan to raise the retirement age gradually starting from 2019. 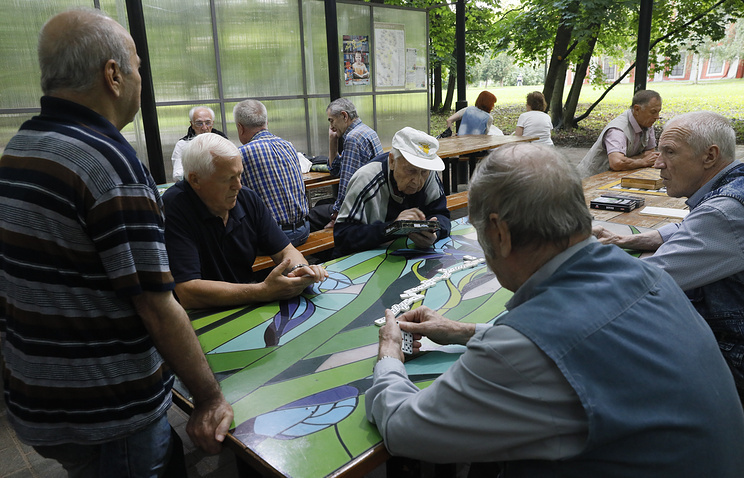 The hike in the retirement age does not affect current pensioners (about 46.5 mln people.) They will continue receiving their pensions and social benefits that were earmarked for them earlier. According to Prime Minister Dmitry Medvedev’s forecast, thanks to the implementation of the retirement reform, pensions will grow by about 1,000 rubles ($16) annually.